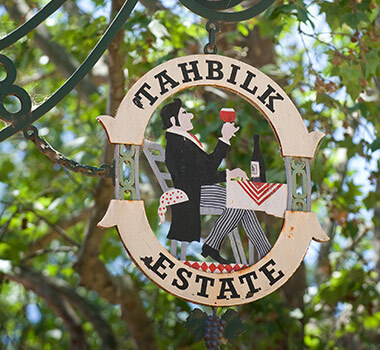 Established in 1860, Tahbilk is Victoria’s and one of Australia’s oldest wineries. 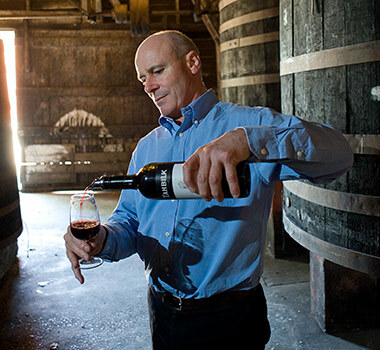 Owned by the Purbrick family since 1925, the fifth generation family tradition of integrating old-style winemaking methods with modern technology has resulted in over 2,000 prestigious awards since 1860. Tahbilk's history with Marsanne can be traced back to the 1860's, having the largest, single holding of the variety in the world. Tahbilk’s ‘1860 Vines’ Shiraz is produced from an original estate planting & are amongst the oldest Shiraz vines in the world. Tahbilk has been proudly Carbon Neutral since 2012 and is one of only 11 certified wine brands in the world to be carbon neutral and only one of two in Australia.